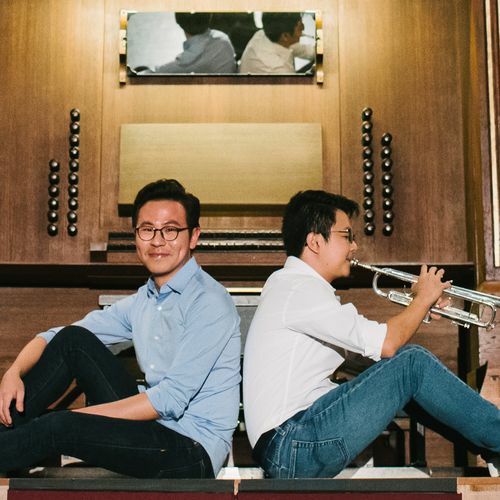 Rising Singaporean musicians Isaac Lee and Lau Wen Rong team up for an explosive collaborative journey with the organ and trumpet. Together, they will perform Lebanese-French composer Naji Hakim’s Sonata for Trumpet and Organ, written to thrill the listening ear. Showcasing his great technical abilities on the instrument, organist Isaac closes the programme with Mendelssohn’s Fugue in E minor—a work of atmospheric power and beauty.